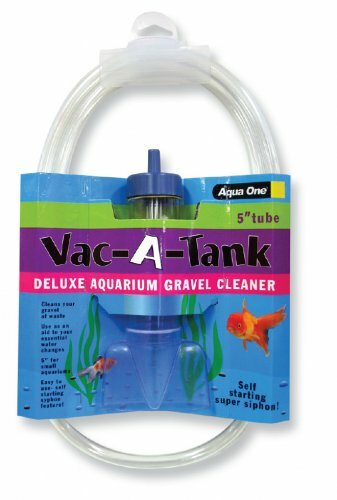 Cleans your gravel of waste. 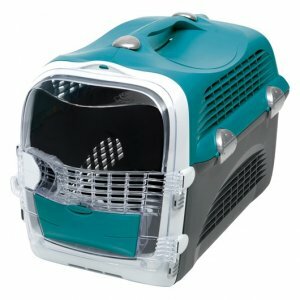 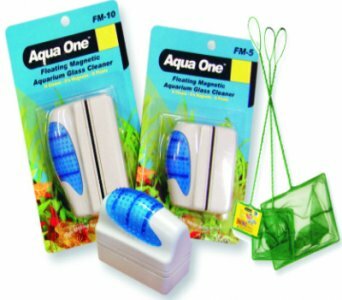 Use as an aid to your essential water changes. 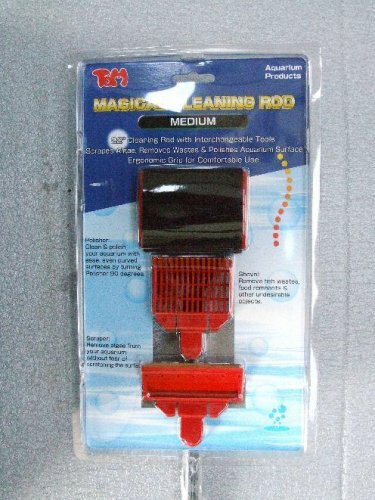 Easy to use - self starting syphon feature. 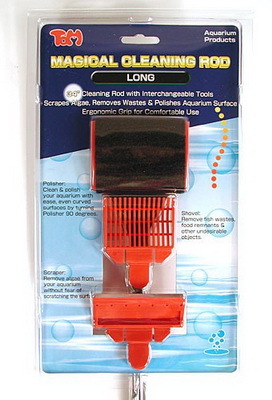 Cleans gravel of waste. 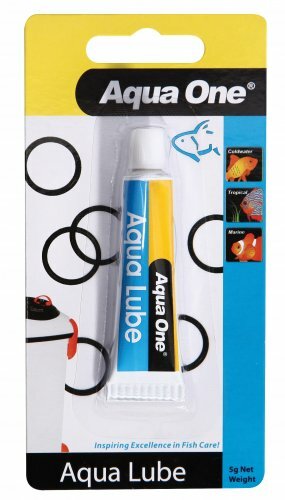 Use as an aid to your essential water changes. 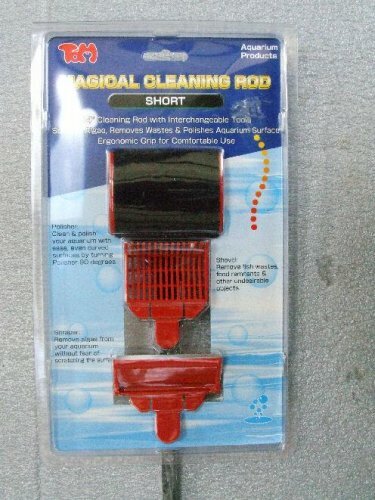 Easy to use - self starting syphon feature. 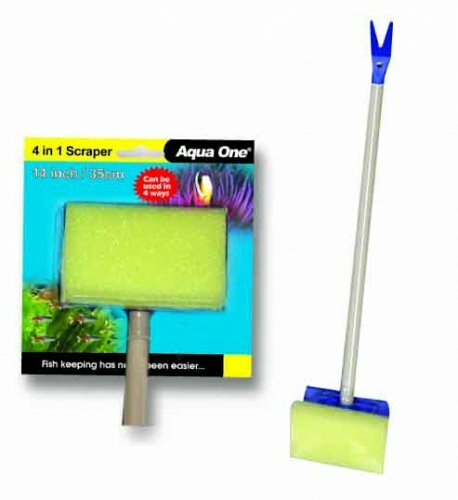 3 different size aquarium filter cleaning brushes. 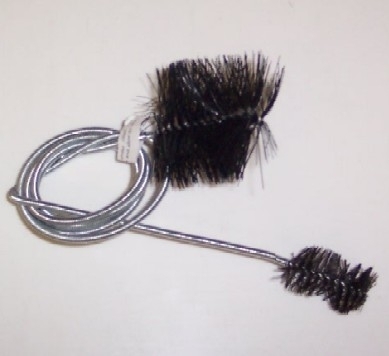 Double ended filter cleaning brush 1m long.